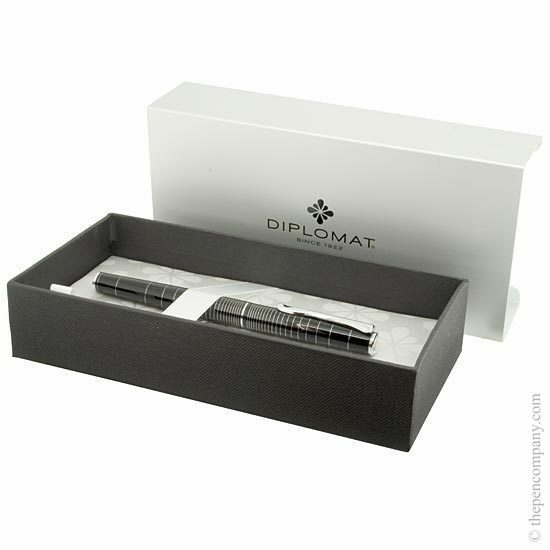 Diplomat Optimist collection is contemporary and eye-catching without being over stated. 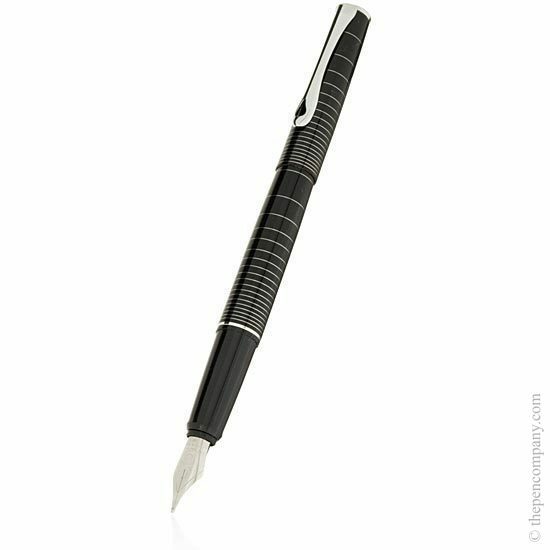 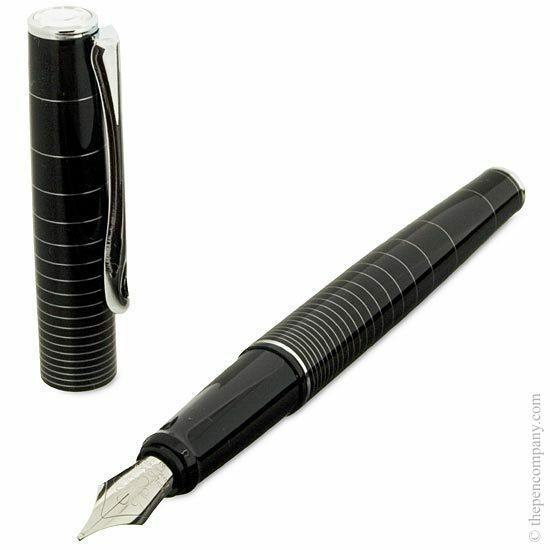 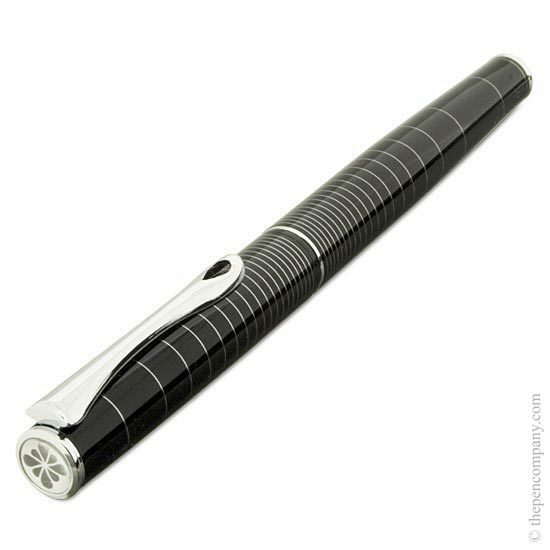 Each pen is finished in a high gloss black lacquer with intersecting metal rings giving a stunning visual effect. 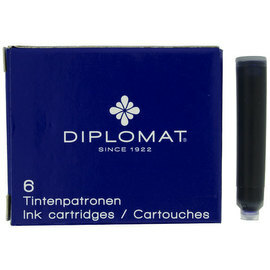 The Optimist collection are available in three patterns and as ball pens or fountain pens each accepting standard refill types.